As far as love songs go, Brassfield Aly’s “Won’t Burn You” is fairly modest. Devoid of grand declarations of endless longing and eternal devotion, the country-pop trio instead opts for a mature approach for its second single, following up 2014’s “Cheap Shades.” Physical sparks can be fleeting; long-lasting relationships must be born of more than a flickering flame. To that end, “Won’t Burn You” is built around simple, yet heartfelt sentiments in lieu of unsustainable promises. A surprising amount of detail is revealed in “Won’t Burn You” through relatively few words. Both the narrator and his new love have been wounded by past infatuations. Sensing her hesitation and acknowledging his own fears, he asks her to drop her guard and let go of her heartache “like ashes in the wind.” The song speaks of the tentative beginning stages of building trust instead of simply succumbing to lust, eventually building toward the song’s soaring bridge, when intimacy transcends passion. The group’s seemingly effortless vocal blend is the result of a long-term collaboration. 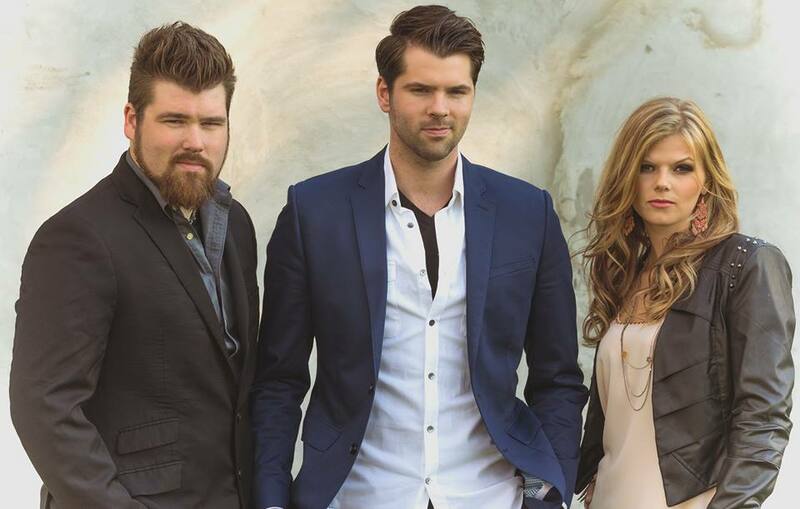 Four years ago brothers Bradley and Chadley Brassfield struck up a friendship with singer-songwriter Aly Cutter, who toured with Jeff Bates and co-wrote cuts for Trace Adkins. Now signed to Black River Entertainment’s Passport Records, the trio can regularly be found performing alongside a host of esteemed songwriters at Nashville’s Opryland Hotel. Taking the reins on lead vocals, Bradley’s soulful delivery is invitingly warm. Nir Zidkyahyu’s (Genesis, Jason Mraz, Joss Stone) refined production complements the trio’s golden harmonies, adding cozy flourishes to “Won’t Burn You” that never overwhelm the vocalists. The final chorus features a cool bit of call-and-response, a minor detail that affirms the universal nature of the song. While not traditional country, “Won’t Burn You” tackles a classic theme with gentle poise. In an era full of bombastic tunes, Brassfield Aly’s restraint is commendable. Previous Post Congratulations, Runaway Angel!